1. Place the property file in src/main/resources folder. The above lines of code will fetch the value of file.type1.name into static variable fileName1. NOTE: Spring does not process static members. The member has to be an instance field. This is it. 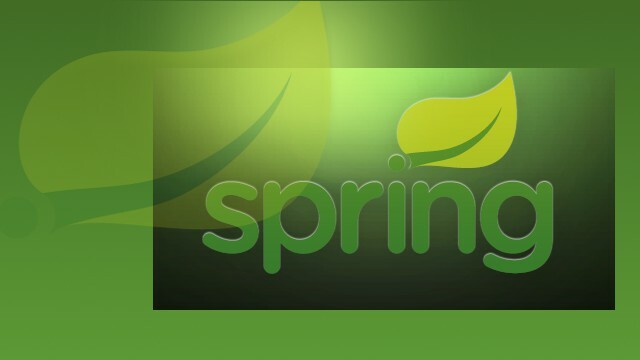 You now know how to read properties file in java using Spring. It is really a great and useful piece of info. I’m glad that you shared this helpful info with us. Thank you for sharing.Final Year Java Project Centres Chennai|ME Project Centers Chennai.